Secure your site with our fully welded temporary fencing. We have a number of fence sizes available. 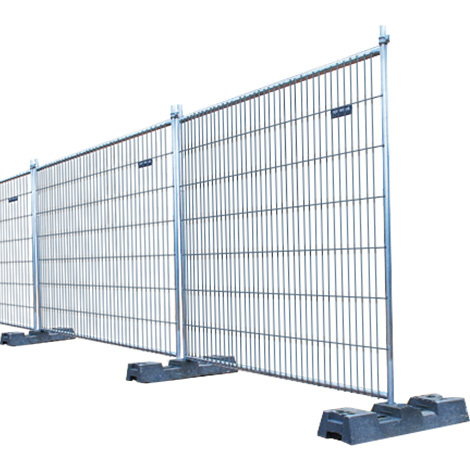 Suitable to close your site from unwanted guests during construction or for an outdoor event. Gates can be installed for access at any point as required. See Fencing Accessories for Braces, Construction signs, shade cloth, silt sausages, silt stop, single panel access gates and padlock and chain.